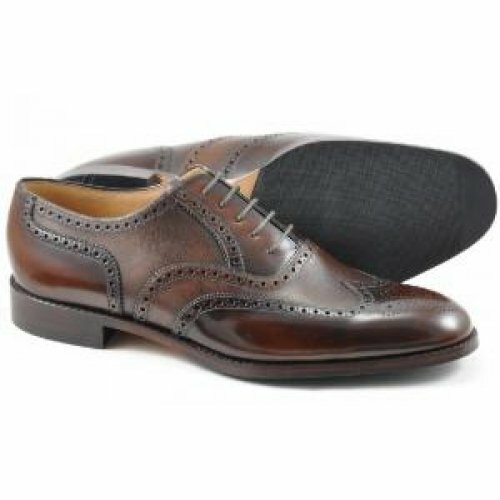 Loake Lowick is a cemented soled oxford brogue shoe, G width fitting. 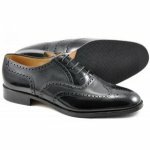 It is made with calf and polished leathers for a two tone effect. 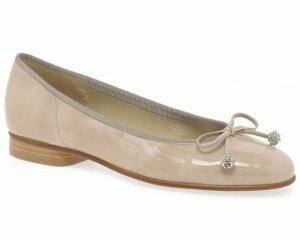 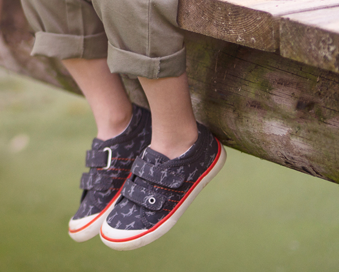 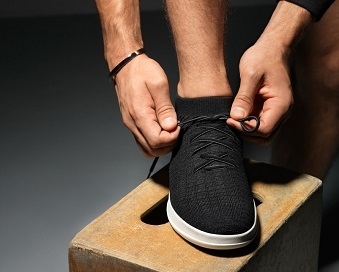 Lowick has a leather insole and is fully leather lined.